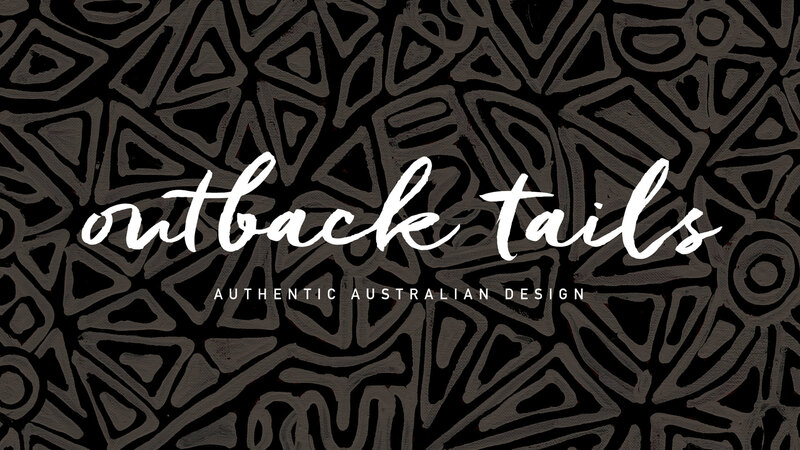 We're proud to have developed the brand for Outback Tails, an all Australian, dog-loving company with a passion for quality, contemporary design and great stories. 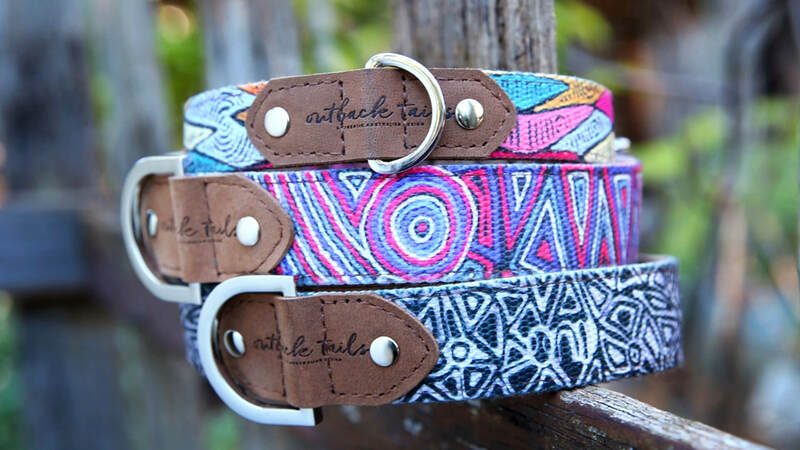 Outback Tails is honoured to showcase the unique artworks and Jukurrpa (Dreaming) stories of talented Indigenous artist Pauline Napangardi Gallagher on their beautiful range of dog accessories. 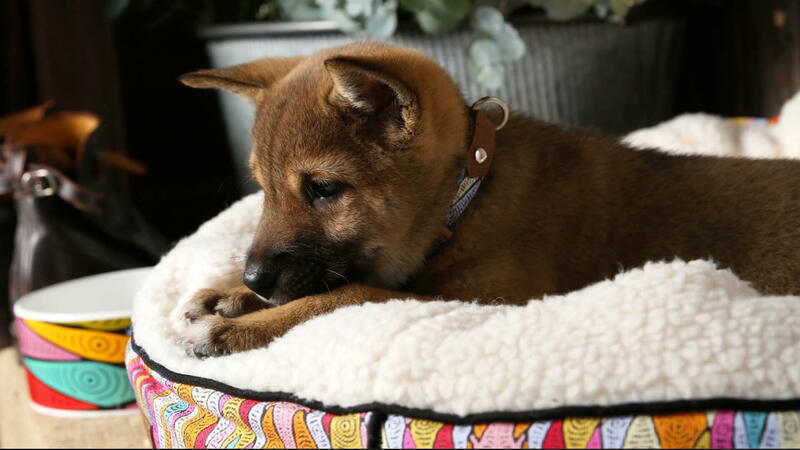 With thanks, they give a percentage of proceeds from the sale of their products back to the Warlukurlangu Artists Aboriginal Corporation in the Central Desert region of Australia.